Day 3 of the Endometriosis Diet. 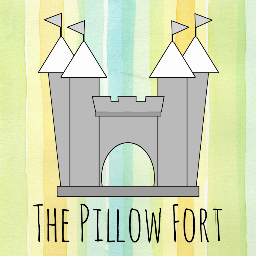 I thought today i would type my fingers off and discuss the different types of flour and starches there are out there (because there are just SO many!) and it is hard to shift through all of them knowing which ones you can or cant have, this is just a bit longer than Day 2, but hopefully by sorting them out for you all and myself, into catergories: gluten & wheat free flours & starches, ones that contain corn, rice and nuts and a list on the flours that do contain gluten and wheat just so you know. I have included photos of the before grounding or extracting stage so if you are wanting to make the flours yourselves you will know which to buy to make them with. I need to mention that all these flours can be used as thickeners. Starches are known as thickeners and binders. They bring a starchy quality with them and also make soups/sauces glossy and gloopy. 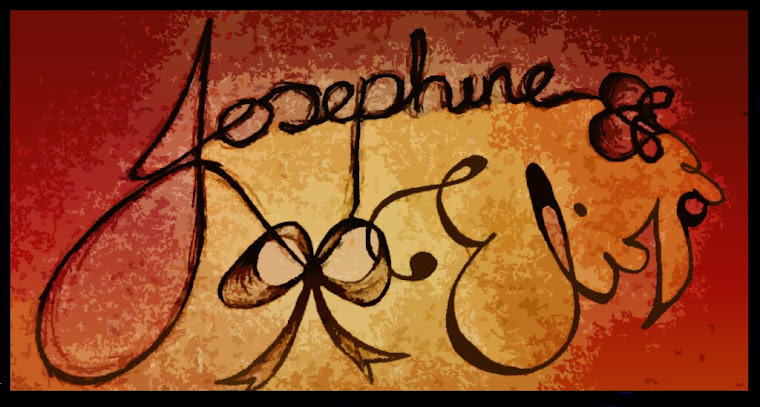 So here it goes, Sorry i have taken so long to do this post i have been trying to make sure i have all the information right, please feel free to let me know if i have made any mistakes or if there are any flours or starches that i haven't mentioned. 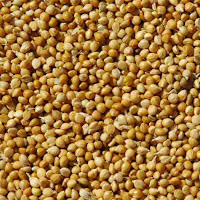 Sorghum (Juwar Flour) - This is a cultivated cereal grain which is ground into a flour it is from the sorghum plant can be used instead of rice and wheat flour and is used in alsorts of baking recipes.it is a good source of vitamin A and C with also calcium and iron too. 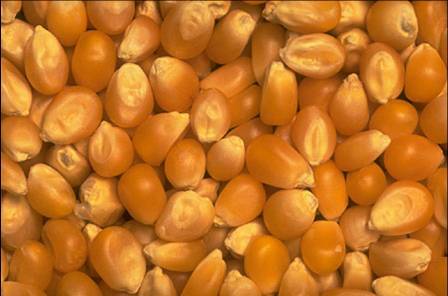 Cornmeal - This is produced by grinding corn into either fine, medium or coarse flour. 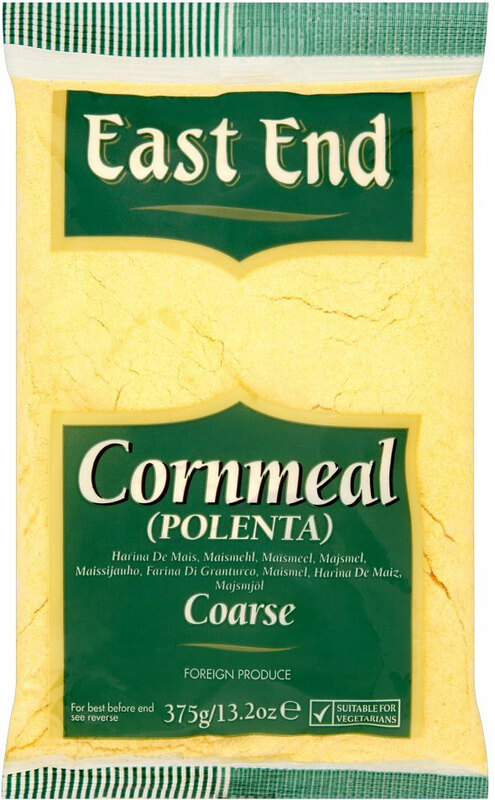 This should not be confused with cornflour (see starches/thickeners) Cornmeal is used in baking for muffins, cakes, polenta, pies, pastry, porridge...etc. Maizemeal - This is a drier flour than the yellow cornmeal, so when it is used for baking you have to use more liquid so your baking doesnt just fall apart. 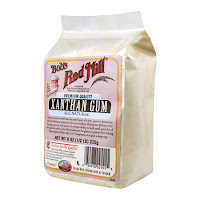 made from the drier corn ground into flour. 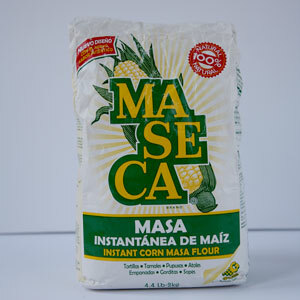 Masa Herina Flour - This is cornmeal that has been bleached with lye and is used to make mexican torillas which cannot be made with normal cornmeal. 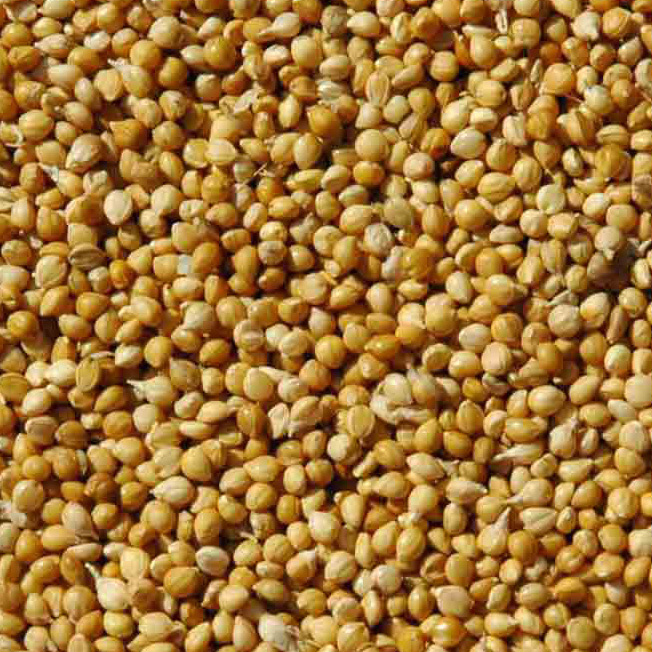 Bajri (millet Flour) - Is made from a millet plant, millet seeds are grains and the flour is produced by grinding the grain into a powder, Millet flour is high is Niacin which is Vitamin B3 and this vitamin helps to lower chloesterol. 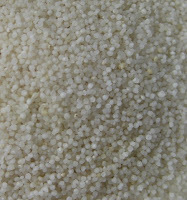 Teff Flour - Teff is a cereal grain from the teff grass which is high in calcium, the grain is ground to make the flour, this is used for fermented breads, nans and baking. 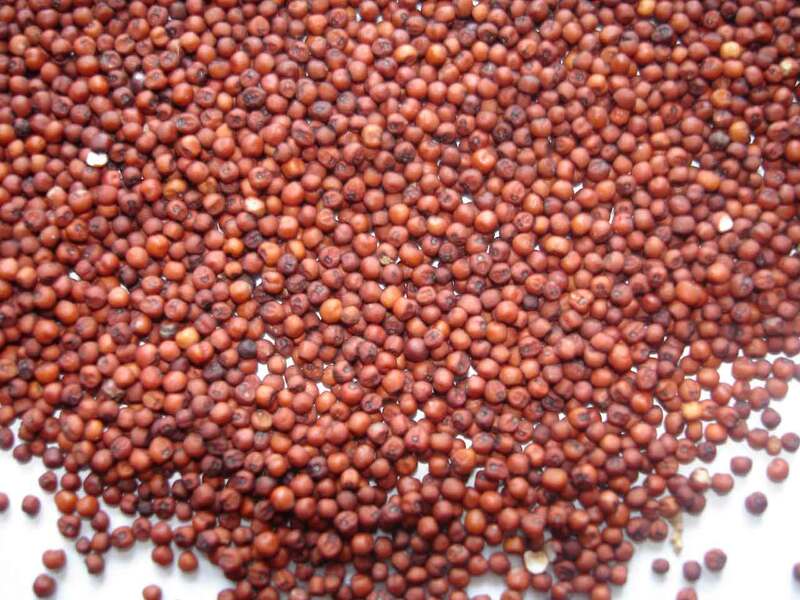 Ragi (Finger Millet) - Flour -is a cereal from the annual plant which is ground to make flour this is high in calcium. Job's Tears -This is a tropical asian grass, it is a grain that is ground down to produce the flour, and can be used for soups. 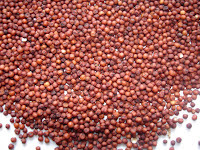 Can also be used in seed form to make beads for jewellery. Bulrush Millet (Cattails, Typha, Reedmace, raupo Flour) - The pollen, ground seeds and dried rhizomes are used to make the flour. 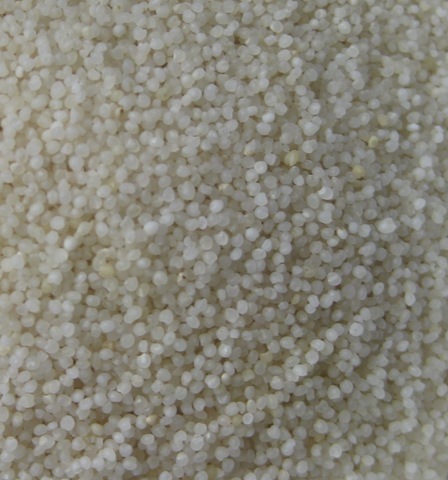 This flour is mainly used to make porridges. 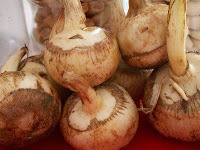 Maca powder - This is a a root vegetable from the annual plant and is dried and ground to make the flour. Used for baking. This is used in baking. 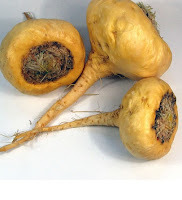 Maca is to be taken with caution because it can exasperate your homonal symptoms and make them worse it is also known to increase energy levels. 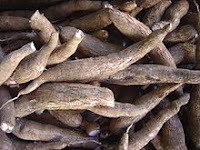 Taro Flour - Is made from the root of a taro plant, it is cooked, dried and ground to make flour and is a great source of potassium. Malanga Flour - This is produced by grounding a dried malanga root, this is often used in baking and as a coating for fried foods. It is closely related to the Taro root. 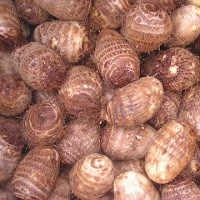 Malanga is low in fat and protein but is high in carbohydrates. Plantain (Banana Flour) - Is not made from Bananas, A plantain is a fruit similar to bananas but they have to be cooked to be eaten, This is produced by drying and grounding the fruit into flour. 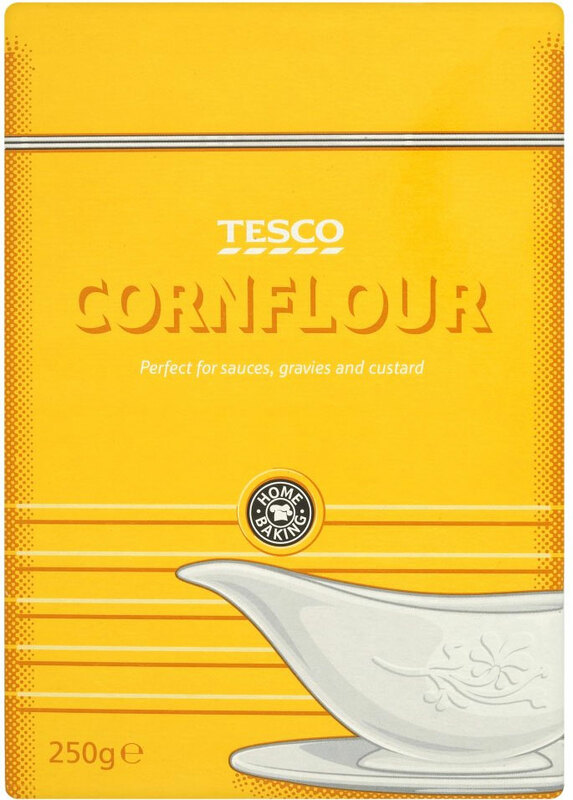 The flour is used for pancakes, tortillas and porridge etc. 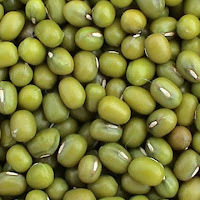 It is a good source of Iron, Protein and Vitamin A.
Peasemeal (pea flour) - This is produced by pulverizing roasted yellow field peas into a powder, Yellow split pea flour can be used instead of Gram (chickpea flour). You can use this in baking, porridge and quick breads. 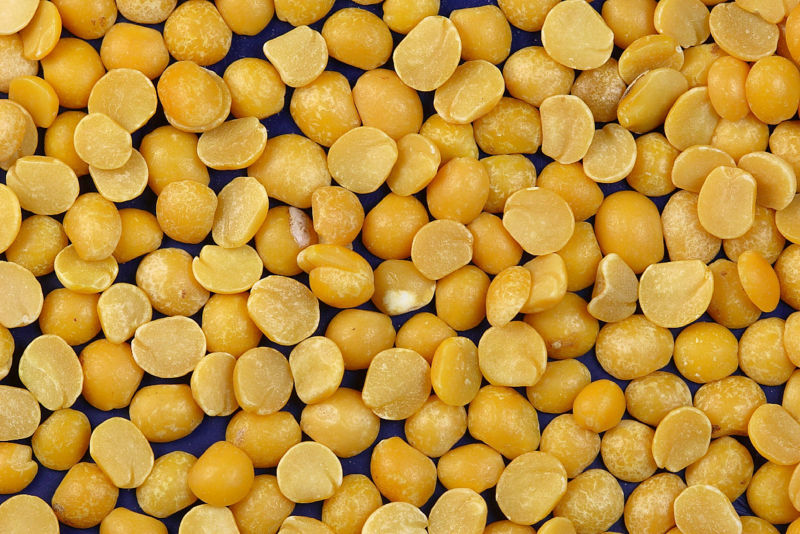 Gram Flour - (Chickpea, Garbanzo Bean, Besan Flour) - This flour is produce from ground dried chickpeas, this flour can be used for a whole range of recipes, and is high in protein, potassium and calcium. 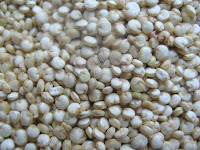 Amaranth Flour - This is a tiny seed a cereal grain from the amaranth plant which is ground into a powder and used to make pancakes, pastas and cookies etc. a great source of fibrer and iron. 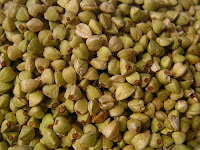 Buckwheat Flour - even though the name suggests 'wheat' buckwheat is gluten and wheat free, the plant Fagopyrum esculentum moenchs seeds are ground into a flour It is a fruit seed and not a grain and is used for baking and cooking. low in sodium. Coconut flour - This flour is produced by taking the left over pulp fom the coconut milk drying it and grounding it into flour, high in fiber. Coconuts are not tree nuts or even related to a nut. 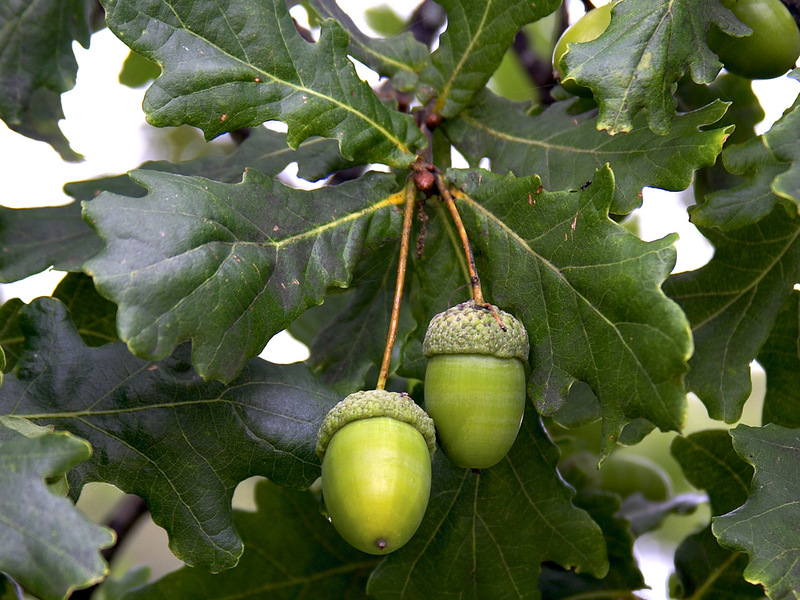 they are large seeds adapted for water-born dispersal. A fruit seed that has a very hard outer-shell. 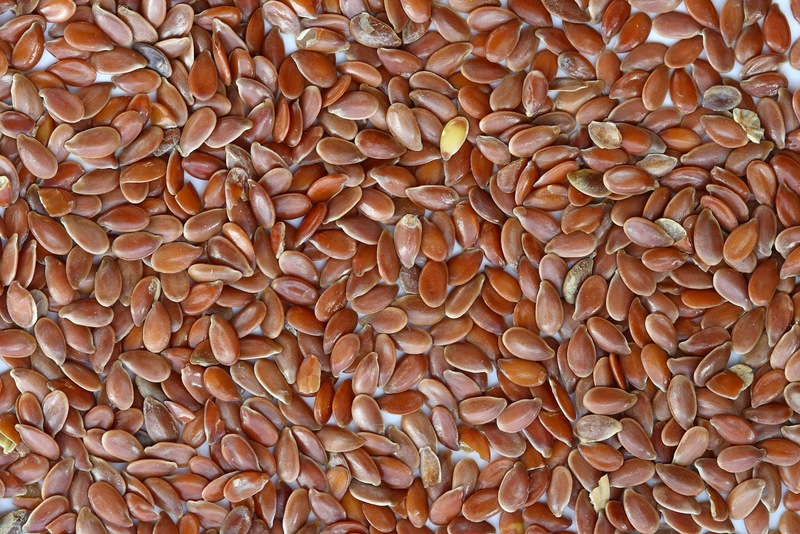 Flaxseed Flour/flaxseed meal - comes from the flax plant the flaxseed flour/meal is produced by grinding the seeds, it is known in cooking as a 'flax egg' used as a substitute for eggs by mixing double the hot water to the amount of ground flaxmeal. 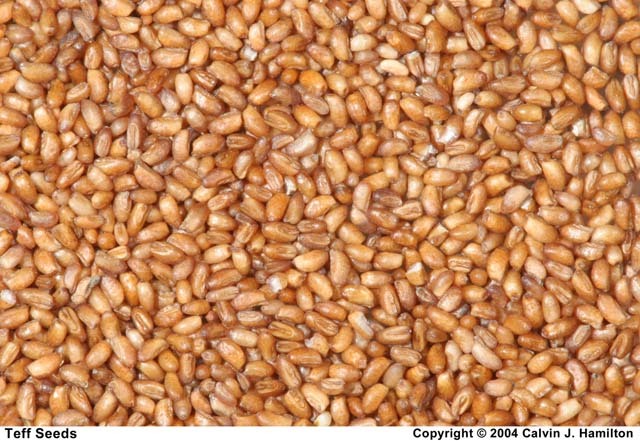 This isn't a grain it is a seed of a fruit. 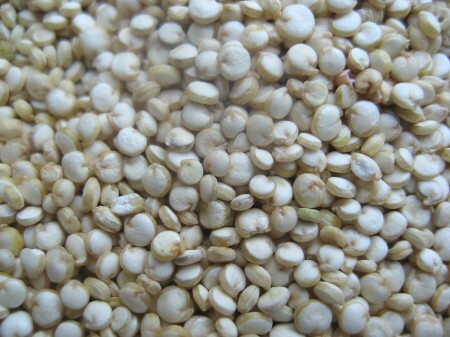 Quinoa Flour - Is a seed from the quinoa plant, it is then dried and ground into flour. 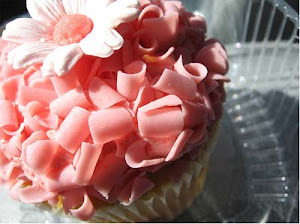 This can be made into a variety of recipes, cakes, cookies, porrige, salads. This is high in protein. 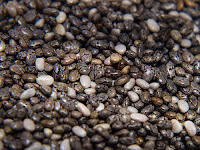 Chia Seed Flour - This is produced by grounding the chia seed into flakes used for cooking and baking, and it has the benefit of omega-3 fatty acid and fiber in it too.You need to make this yourself if you want 100% chia seed flour, commercially bought chia flour usually has rice flour added to it. 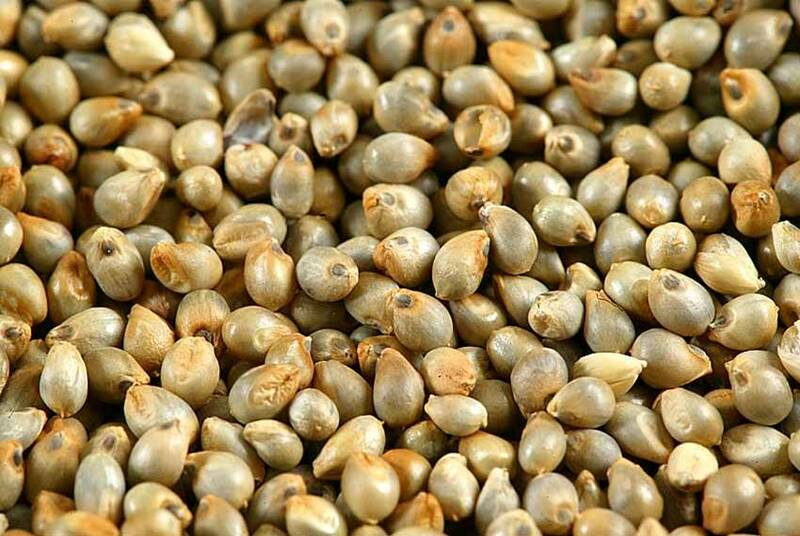 Hemp Seed Flour - This is produced by gounding Hemp Seeds, It is used to substitute wheat and corn flours in recipes, This is low on cholesterol and sodium and a good source of fiber and protein. Mesquite Flour - This flour is produced from mesquite pods that are cleaned dried and milled into flour It comes from a Mesquite tree. 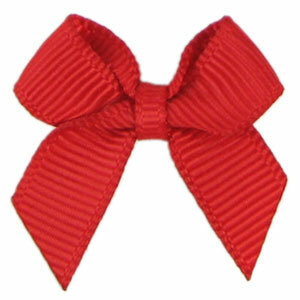 This can be used in baking and can be used as sugar. It has great source of calcium and magnesium. 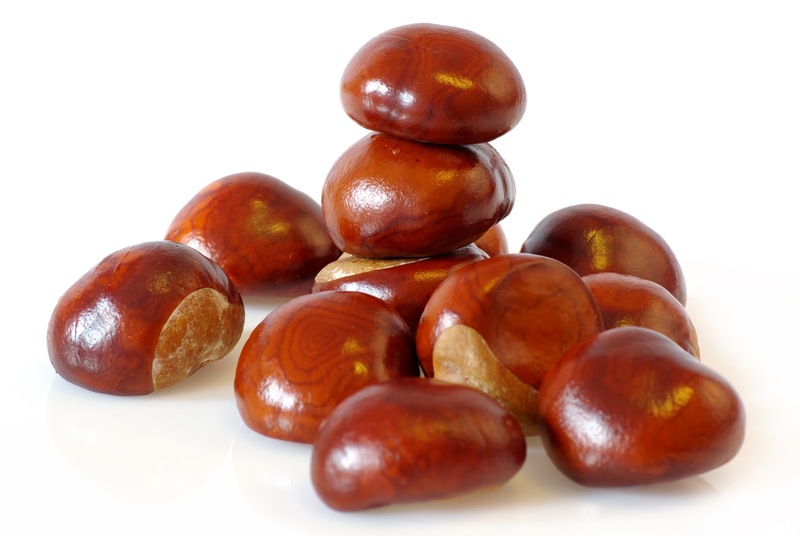 Chestnut flour - This is produced by roasting the chestnuts, peeling drying and grounding into a fine flour, chestnut flour is used for baking. it is a good source of carbohydrates. 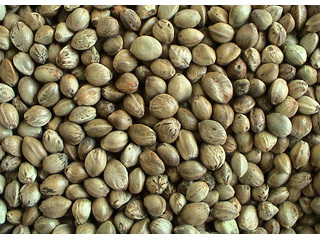 Almond Flour - Is produced by grinding raw almonds, It can also be produced by drying almond pulp from making almond milk. 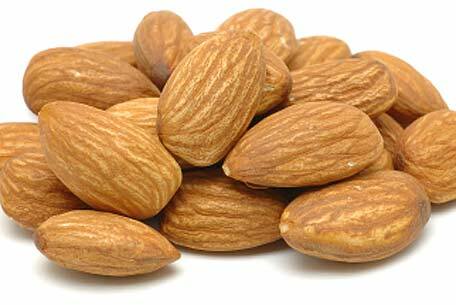 Almonds are low in saturated fat and contain calcium and magnesium and also vitamin E they also contain phytochemicals, which may help protect against cardiovascular disease and even cancer. Cashew Flour - Is ground dry roasted Cashew Nuts and can also be made from the pulp from making cashew milk. 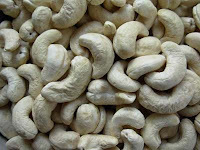 Cashews are a good source of phosphorus, magnesium and copper. Hazelnut Flour - Is produced by grinding roasted Hazelnuts then grinding them into flour the flour can also be used from the pulp left from making hazelnut milk like almond flour. 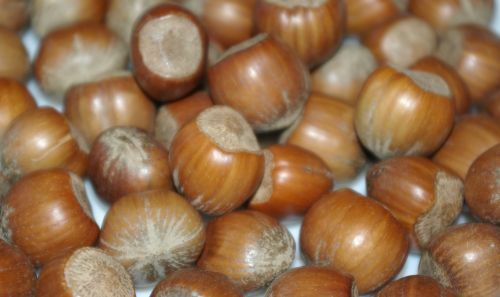 Hazelnuts are high in fat, and are a good source of iron and vitamin E also manganese. 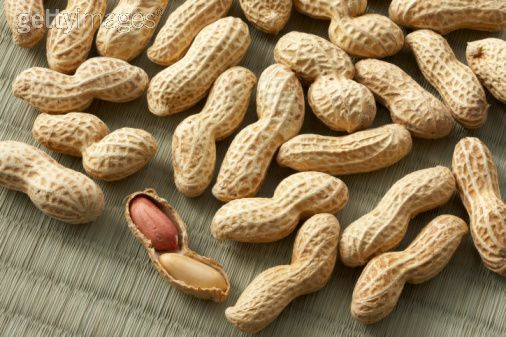 Peanut Flour - Is produced by crushing Peanuts and usually have all or part of the fat content taken out of it for the flour. 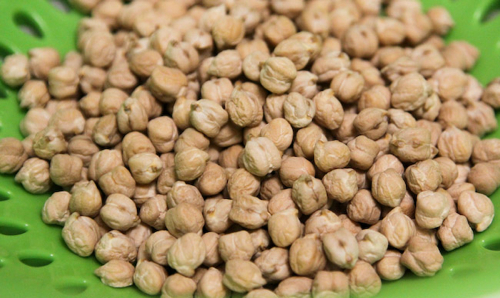 Peanut flour contains niacin an phosphorus and is a very good source of copper and manganese. 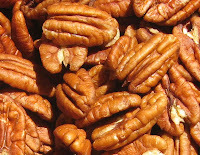 Pecan Nut Flour - Is produced by drying and grinding the Pecan Nuts Pecans to a flour. Pecan nuts have a lower carbohydrate level than almonds they also are very low in sodium and cholesterol and a very good source of manganese. 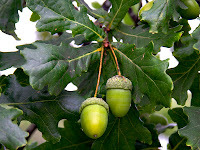 Acorn Flour - This is produced by soaking, roasting drying and then ground into a flour, this is a tree nut, and is full of natural fats.This flour is low in sodium and cholesterol and a good source of manganese. 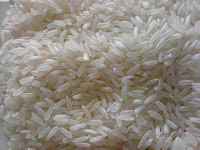 Moraiyo (samo) Flour - is a seed rice (is a grain) This is produced by grinding the moraiyo into a powder. Sago seeds (sabudana powder) - I thought id mention this because it is the only seed that you can substitute for tapioca in puddings. 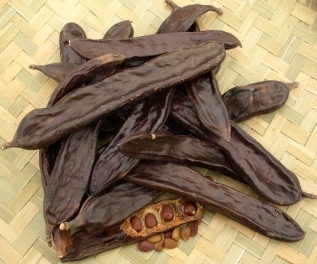 and it can also be ground into a powder it comes from the trunks of certain sago palms. 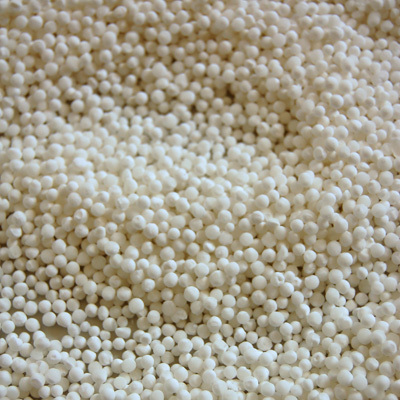 sago contains very little fat, protein or vitamins. 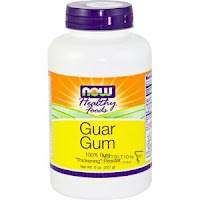 Guar Gum - is made from legume seeds and are ground into a powder and is used as a binder for baking, thickening sauces and a general thickening agent. 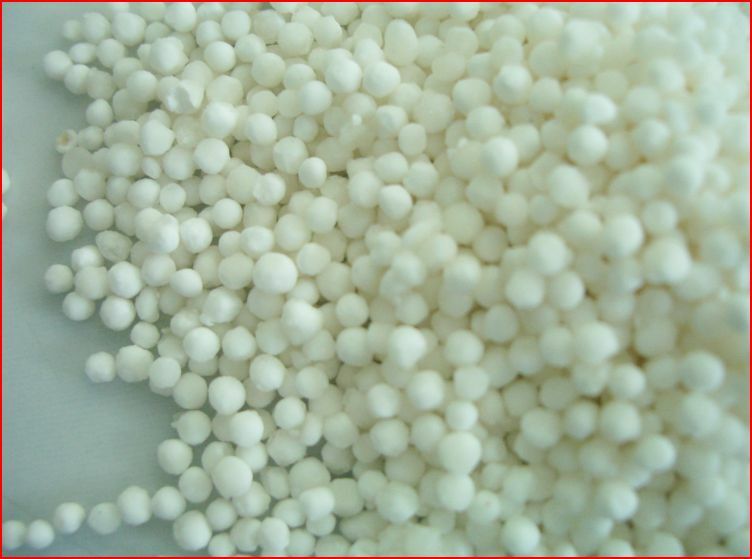 Tapioca (Cassava Flour/powder) - The flour/powder is a root that is boiled to make it release the starch.Tapioca Starch is differenct to Tapioca Flour (see Tapioca Flour) this powder is low in protein. 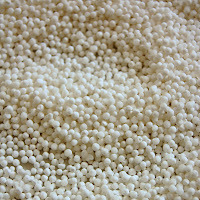 The tapioca pearls look exactly like sago seeds. 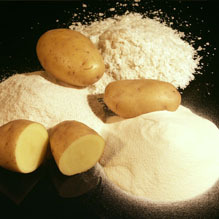 Potato Starch - Is produced from washing, cooking and then seperate the starch in potato cell walls. Is used as a thickener mainly for sauces. High in carbohydrates. 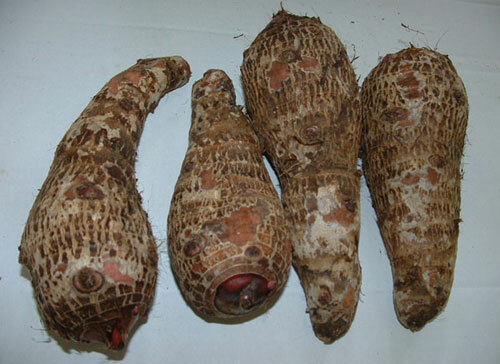 Arrowroot - This is made by extracting the starch from the rhizomes which come from the plant maranta arrowroot. 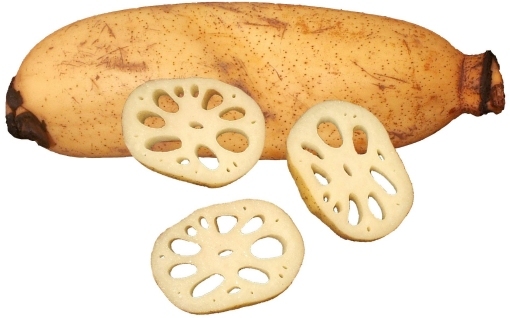 Lotus Root Flour/powder - This starch is made from the root of lotus water lillies.It isn't really a root it is the stem of the plant. 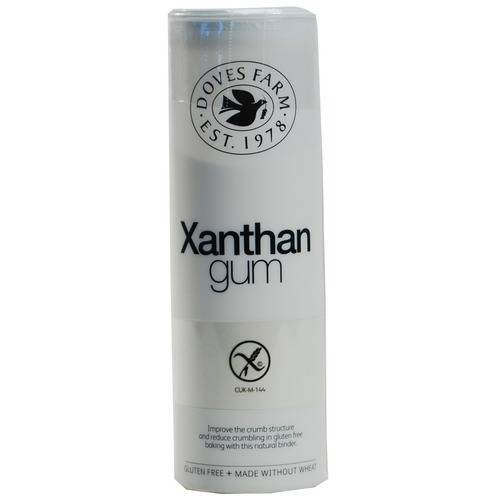 It is used mainly for batters to coat vegetables or meat in to fry. 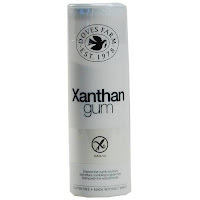 Locust Bean Gum - This is extracted from the endosperm of carob kernels, This is most commonly used in ice-creams, sauces and cheese but mainly in frozen foods as it helps retard the ice crystals, it is used with xanthan gum and rarely on its own. 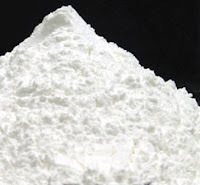 Sweet Potato Starch - This is produced by extracting the starch from the sweet potato. it is also rich in vitamin A and carotene. 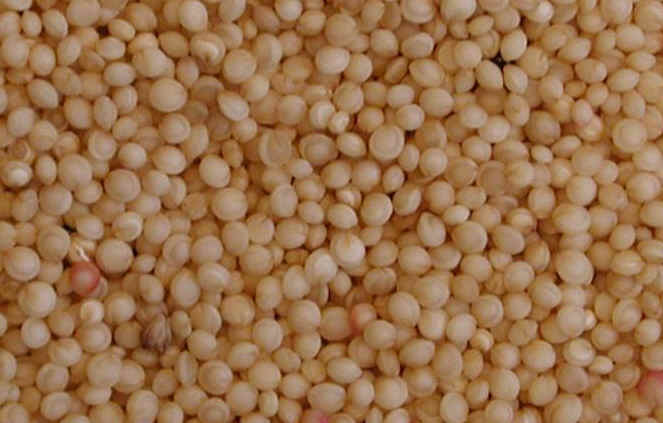 Can be used to create noodles when combined with buckwheat. 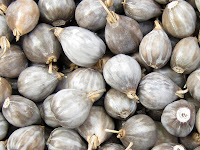 Water Chestnut Flour (singoda)- This is different from chestut flour, Water chestnuts are not nuts they are aquatic vegetables that grow in marshes. 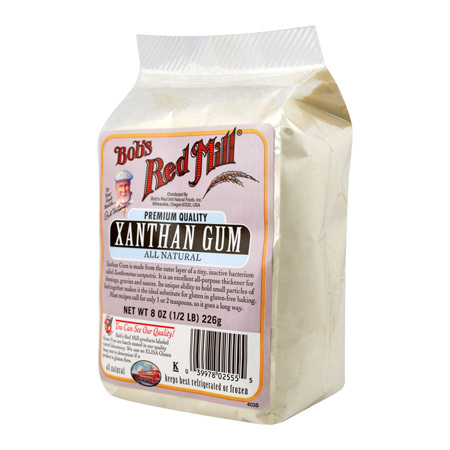 The flour is produced by drying out the water chestnut and grinding it into a fine powder.